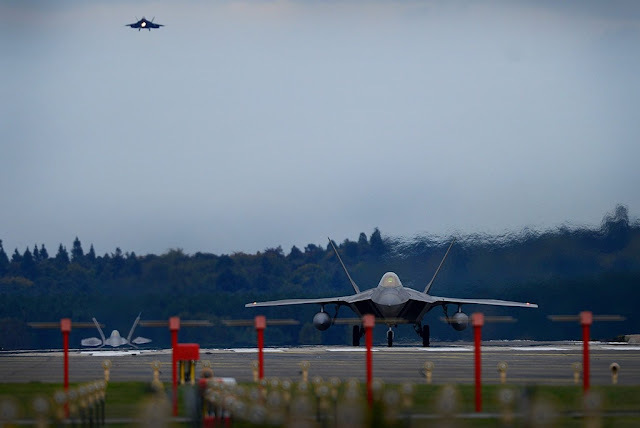 The stealth fifth generation fighter jets arrived at RAF Lakenheath, UK, for a training deployment. 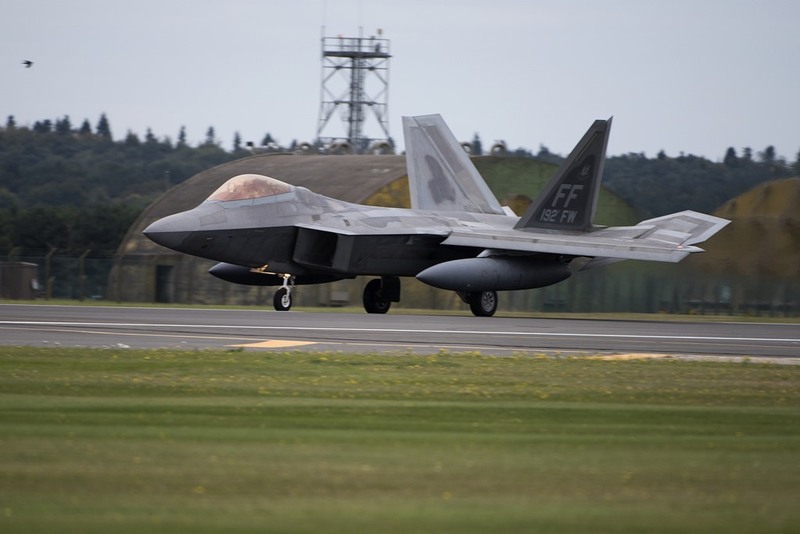 Last week we have posted here rumors about the deployment of F-22 stealth fighter jets to RAF Lakenheath, now it's official, the Raptors are back to Europe. According to U.S. Air Force media release, Raptors, Airmen and associated equipment arrived in UK for a flying training deployment (FTD) to conduct air training with other U.S. Europe-based aircraft and NATO Allies. 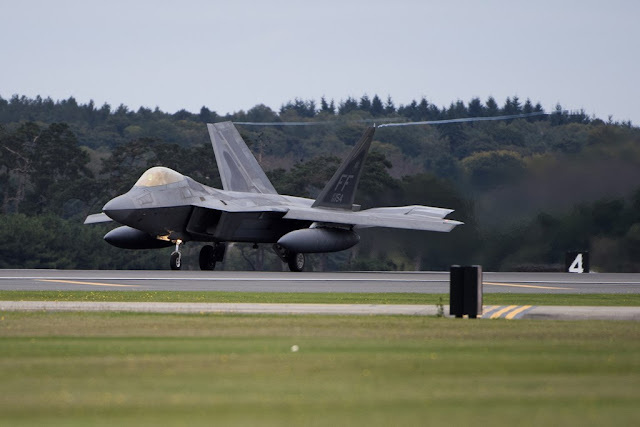 Six F-22s landed at RAF Lakenheath on Oct. 8, and are comprised of Airmen, aircraft and equipment from the 27th Fighter Squadron and 94th Fighter Squadron, Joint Base Langley-Eustis, Virginia. While in the European theater, the fifth-gen fighters will also forward deploy from the U.K. to other NATO bases to maximize training opportunities, demonstrate the U.S.'s constant commitment to NATO allies and deter any actions that destabilize regional security. Over the next two weeks, the Raptors will take part in the Western Zephyr exercise along with RAF Coningsby Typhoons.